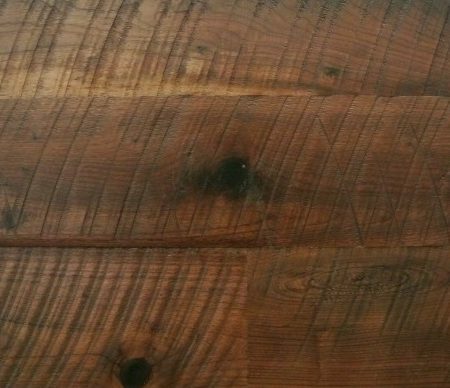 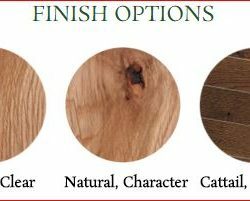 Its naturally rich, chocolate brown color is enhanced with some streaks of sapwood, adding tasteful beauty to almost any choice of settings. 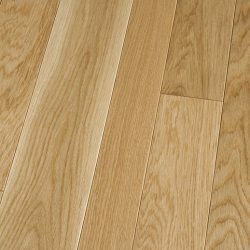 Straight and open grained with variety of figure. 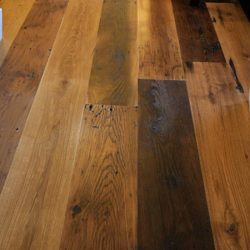 Walnut hardwood floors are very strong with excellent dimensional stability. 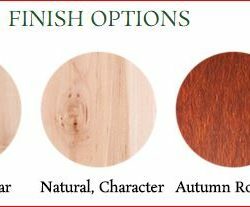 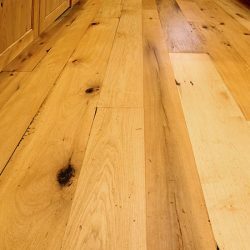 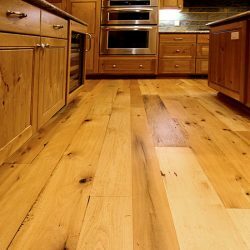 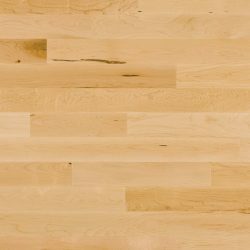 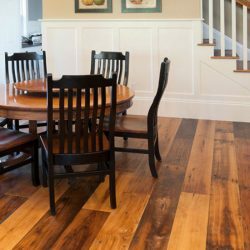 Walnut prefinished hardwood flooring and wood paneling is a good old favorite of proven worth. 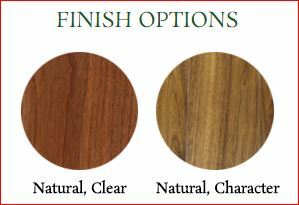 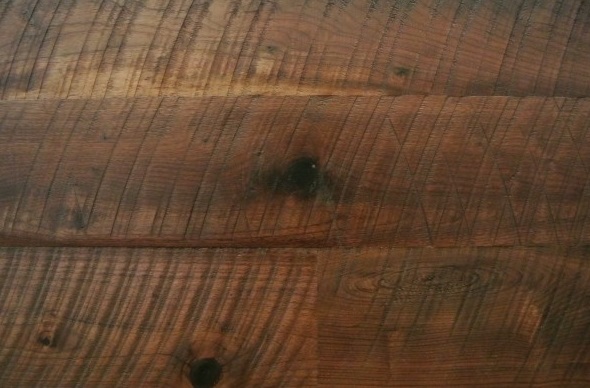 Clear Walnut is available in 2 1/4′′ width.